Days: Friday. Event Types: Author Signings. Sectors: Author,Illustrator. Subjects: Children’s and Picture Book. 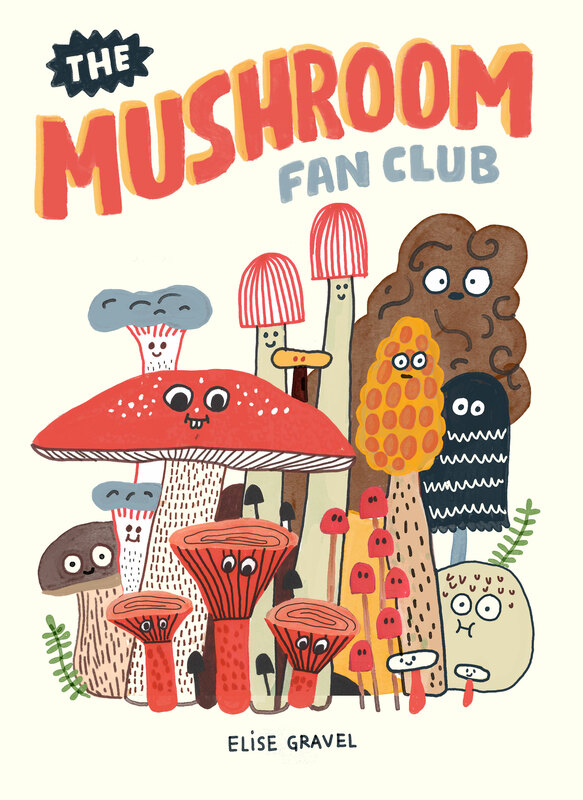 Elise Gravel, author and illustrator of The Mushroom Fan Club, will be signing in the Drawn & Quarterly booth #418 on Friday at 11:00 AM. Elise Gravel is back with a whimsical look at one of her family’s most beloved pastimes: mushroom hunting! Combining her love of getting out into nature with her talent for anthropomorphizing everything, Gravel takes us on a magical tour of the forest floor.